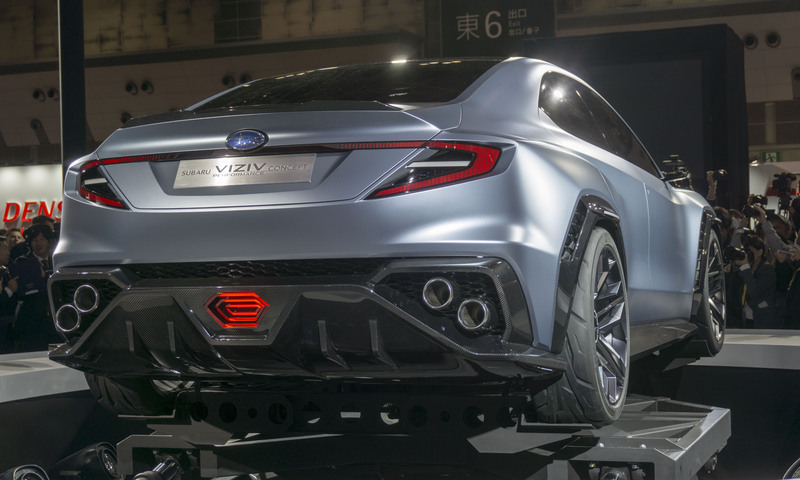 At the 2017 Tokyo Motor Show, Subaru pulled the wraps off its latest VIZIV concept — this time a 4-door performance sedan. 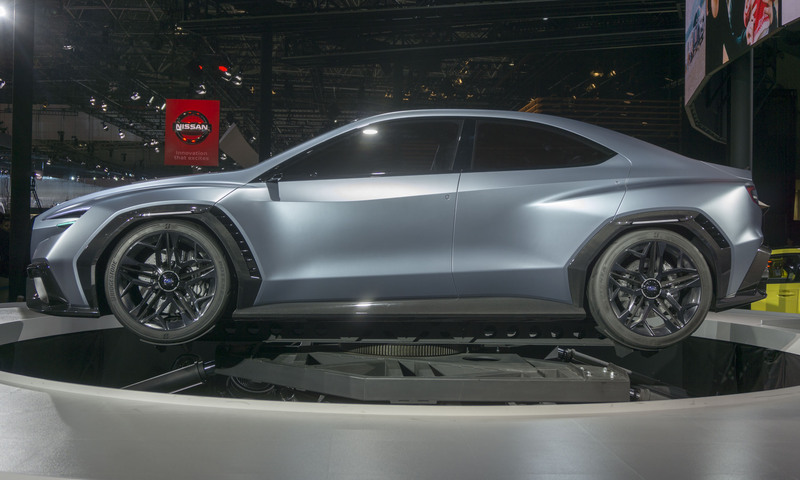 In the past, the Japanese carmaker has presented several concepts called VIZIV – a name that certainly doesn’t roll off the tongue but originates from “Vision for Innovation.” Called the Subaru VIZIV Performance Concept, this sleek four door could be a first look at the next-generation WRX. Although this VIZIV Performance Concept is a four door, the lines are more indicative of a sport coupe than a sedan. 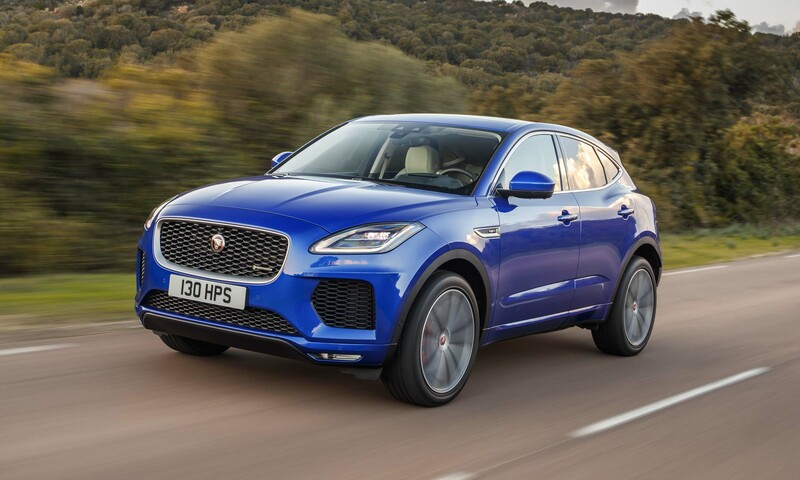 The roofline drops dramatically from the B-pillar, which gives the car its coupelike proportions. 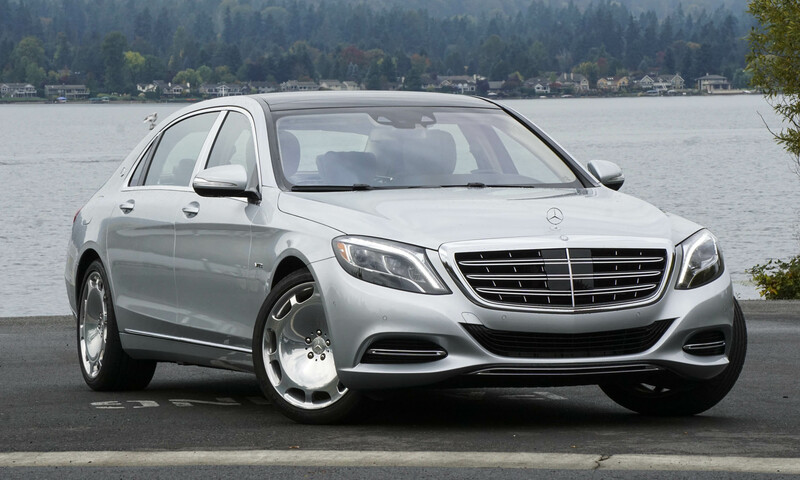 The large carbon fiber fender flares surrounding 20-inch wheels give the concept a bold look. 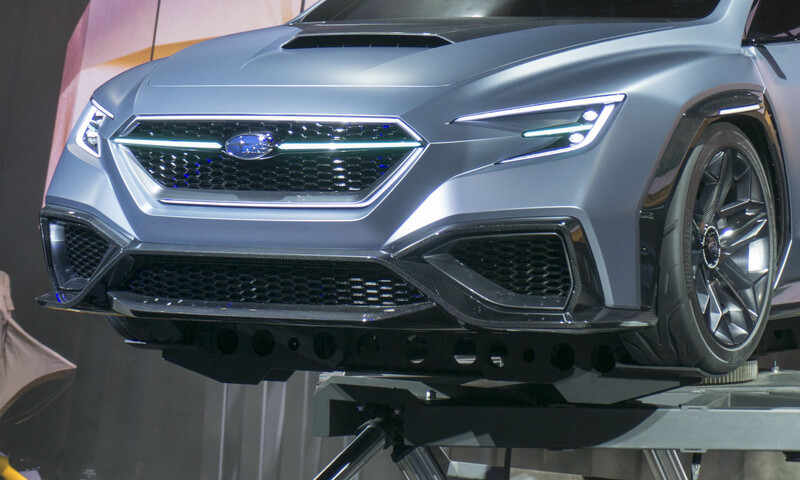 Up front the VIZIV sports a signature Subaru grille flanked by “hawkeye” headlights. 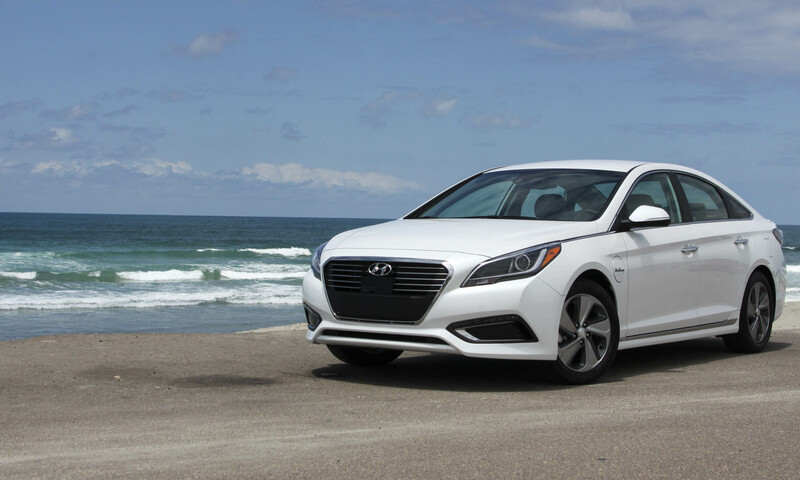 A light bar splits the grille and ties into the headlights, creating an interesting horizontal line across the front. Big air intakes and a hood scoop suggest a powerful engine under the hood. LED taillights that connect with a light bar across the decklid evoke a wide-looking stance. 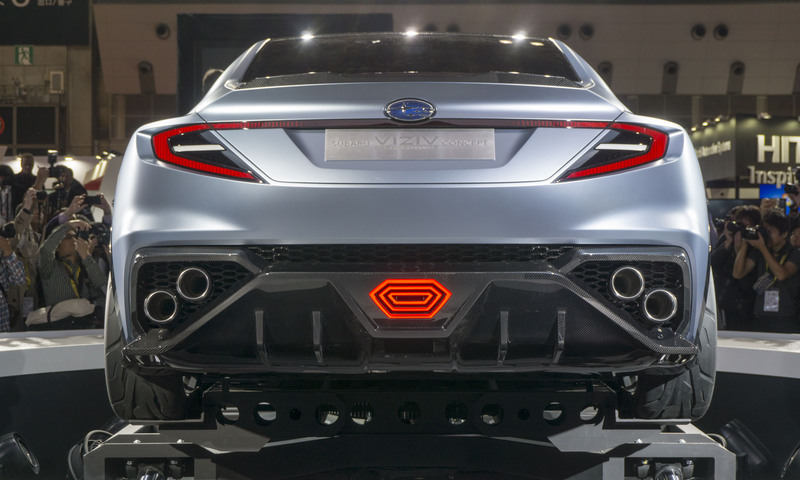 Power is further emphasized by four exhaust outlets. While the Impreza is all new, the high-performance WRX and STI variants remain on the older platform for 2018. Subaru has said that the next generations of WRX and STI are not expected until 2020, but it’s certainly not too soon to start teasing possible design concepts. 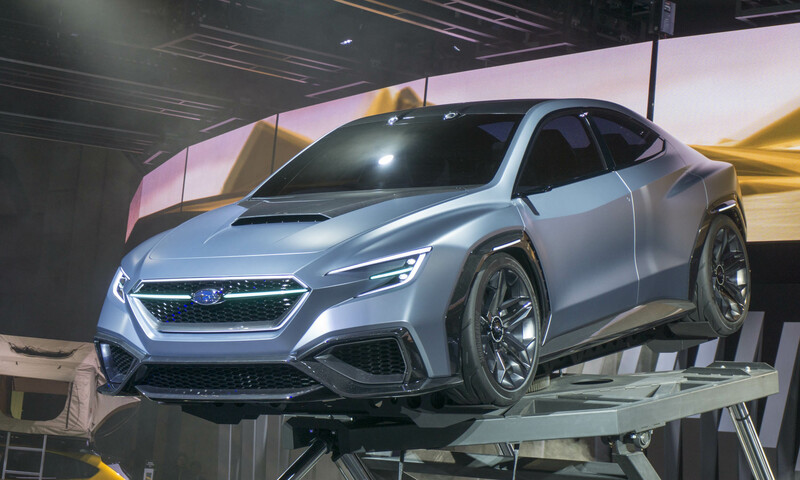 We hope the VIZIV isn’t merely a tease — in the past, Subaru has shown high-performance concepts that were considerably toned down by the time they reached production. Like the current lineup, any production vehicle that might be based on this latest VIZIV concept would be equipped with the company’s EyeSight suite of advanced safety features. 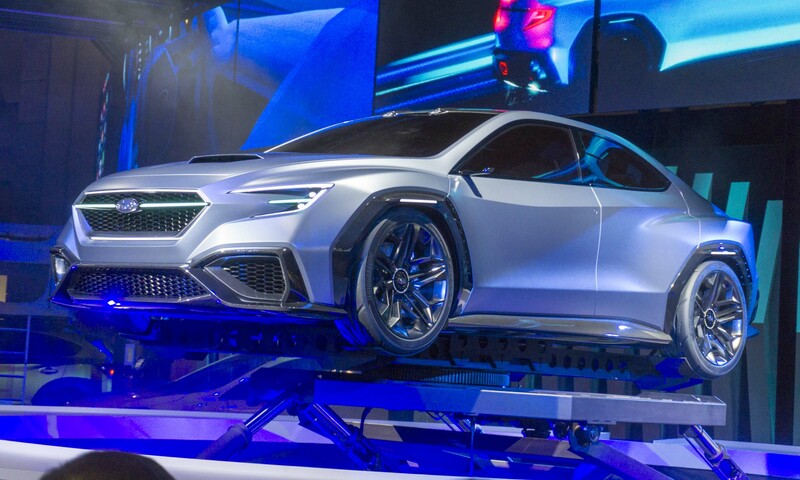 Given that the WRX is still several years away, there could be considerable advancements in the EyeSight system by that time — the VIZIV press materials even refer to self-driving cars, so you never know what Subaru’s future holds. 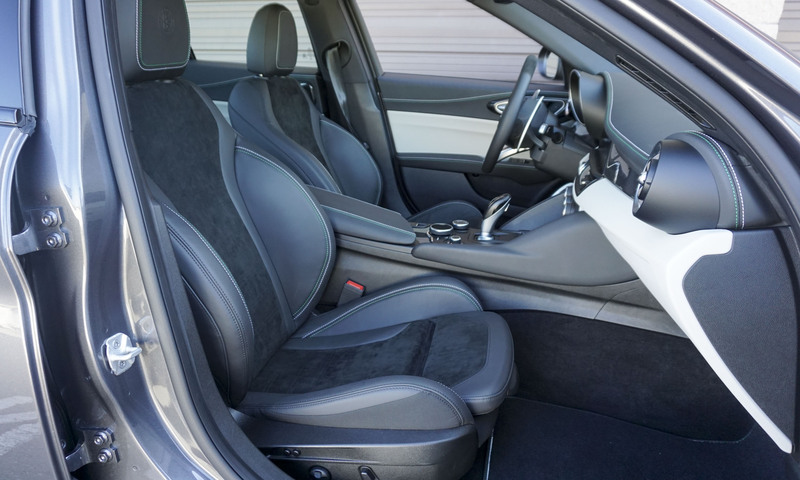 After driving the new Impreza a few months ago, we came away impressed with the new platform and are quite excited about the prospect of high-performance models built on this new chassis. We have to wait and see if the aggressive styling of this concept makes it through to production models. 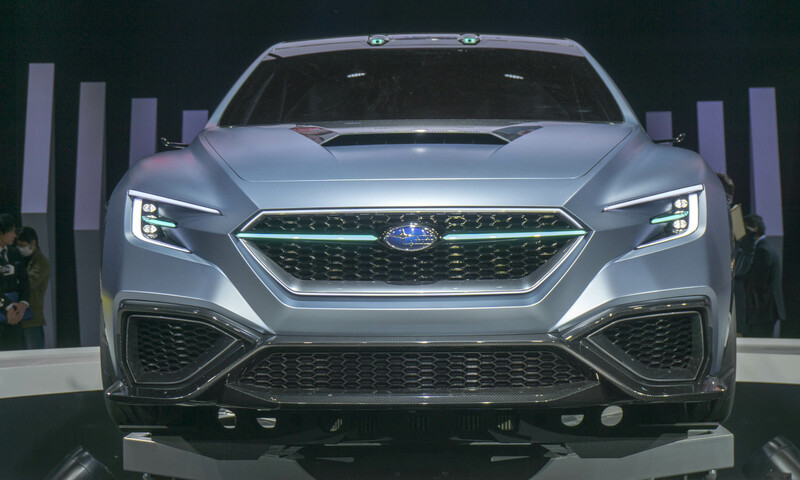 In addition to the VIZIV Performance Concept, Subaru showed two high-performance variants that unfortunately will not be coming to America. 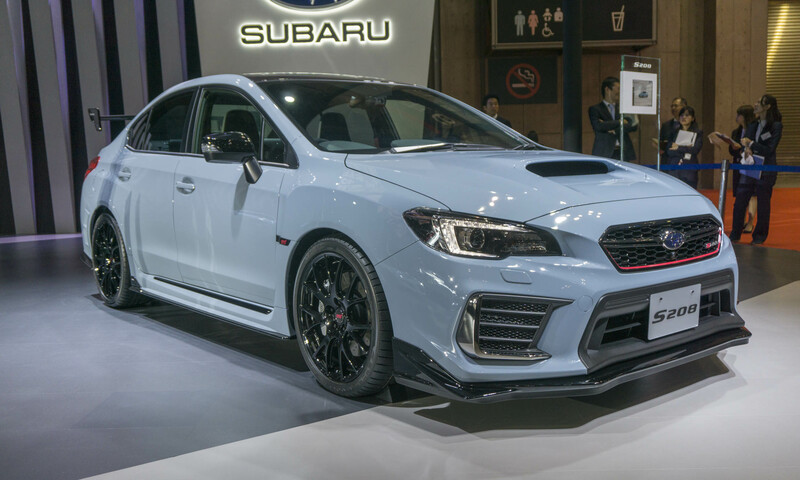 The S208 is a limited-edition version of the high-performance Subaru WRX STI. 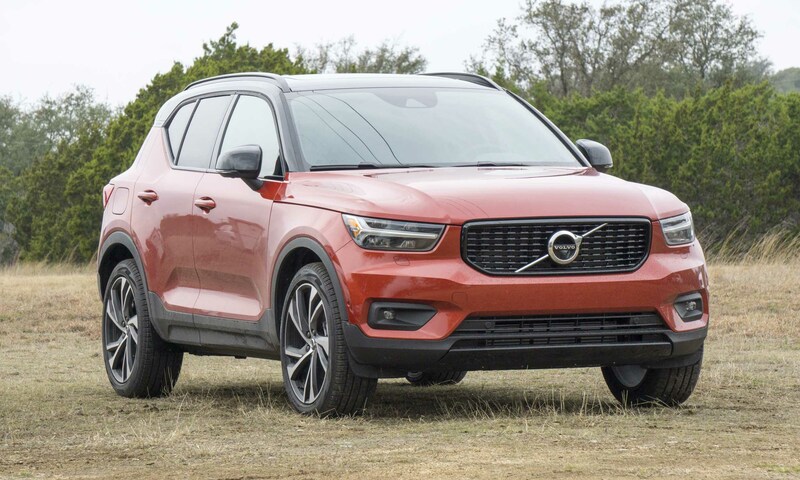 Engine output gets an increase to 324 horsepower, which should make for better acceleration, and the addition of a carbon-fiber roof lowers the center of gravity; a quicker steering ratio results in better handling and overall performance. Only 450 of these special STI models will be built, and they will be sold via a lottery system. 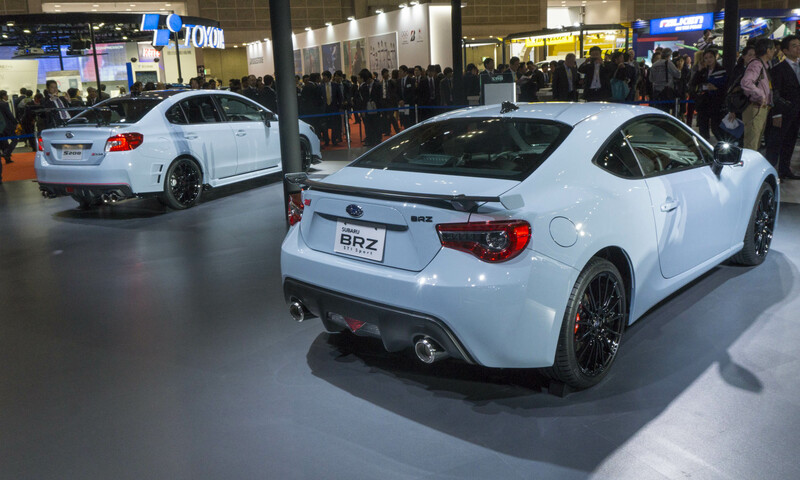 Also on display in Japan was the BRZ STI Sport which takes its place at the top of the BRZ lineup in Japan. While we keep pining for a bit more power in the BRZ, this special edition gets a more luxurious interior and updated suspension and steering response, but power remains the same as the stock BRZ. The BRZ is already a great car to drive, and the upgrades in this special edition should take handling to an all-new level. 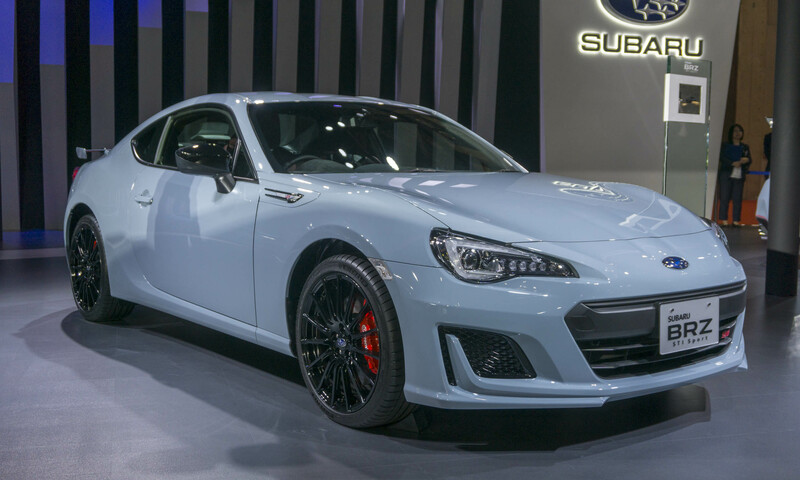 Like the S208, the BRZ STI Sport is a limited edition — in this case only 100 will be sold.